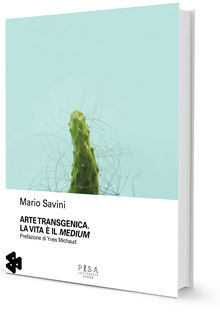 Mario Savini got his PhD at the University of Teramo (Italy). He is a journalist and art critic. He is editor of Postinterface, a web magazine on science and digital cultures. He is interested in the social aspects of New Media and in the relations between contemporary visual culture and biotechnologies. He has taught “Net Art” at the Academy of Fine Arts in Rome and Macerata and “Digital Applications for Art” at the Academy of Fine Arts in Catania. 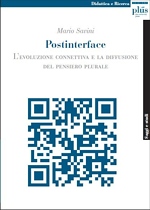 He is the author of the books “Postinterface” (Pisa University Press, 2009) and “Arte transgenica. La vita è il medium“ (Pisa University Press, 2018). His articles have been published in Wired (Italian version) and Nòva-Il Sole 24 Ore. Currently, he is collaborating with the University of Teramo.